Lazio attacker Luis Alberto has said that he does not understand the style of play demonstrated by the side on occasions. The Spaniard has been one of the standout performers for Lazio in the past two campaigns and he made a crucial impact against Parma where he grabbed a brace in a comfortable 4-1 win. Speaking after the game, Alberto expressed his frustration with the current style of play under Simone Inzaghi and suggested that he would prefer to play further forward rather than slotting into the heart of the midfield, he said: "Here in Rome , though, it seems that when you play well and make goals you're a phenomenon, but when you play for the team - and maybe you do not make goals and assists, but still achieve a good performance. It seems there is something wrong. It's a different way from my understanding football and I often don't understand it. 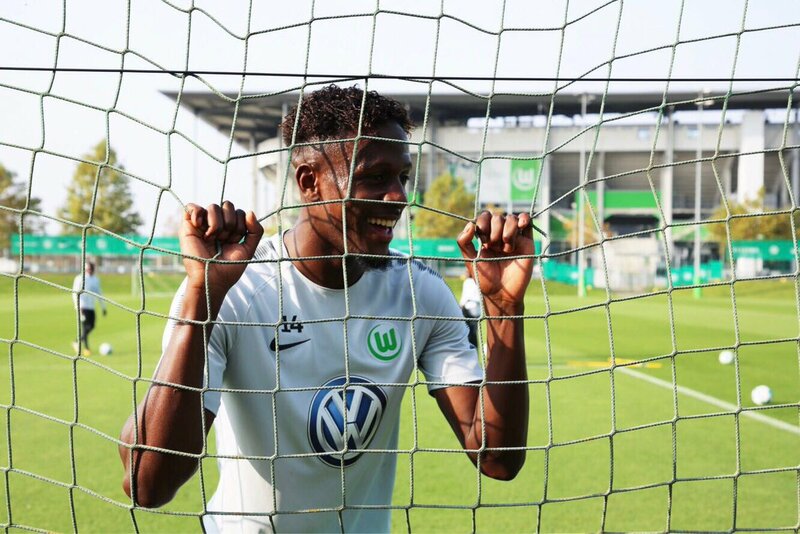 I play 30-40 meters further back: for me it is important to play and feel comfortable." Lucas Leiva is the longest serving player of Liverpool. He was the player of Liverpool from 10 years and seemed to complete his contract with a friendly nod and move to Lazio as he accepts it to be his future. This Brazilian player was pictured with a Lazio scarf at the airport; the Italian club posted his picture on the official twitter account. At the age of 30, he reached in his final year of a contract with 19 starts in all competitions of that season and 349 in total for the club. He was bid for £5 million. To get the help and guidance from the experience of this amazing player, Jurgen Klopp had asked Lucas Leiva to stay back in the last 18 months of the player in Liverpool. Though the interests from many clubs from Turkey and Italy, he decided not to stop or be the hurdle in the Lucas Leiva’s chosen path. Further, in conversation with media before leaving for the pre-season practice with his squad for Hong Kong he added that he wasn’t 100% sure but they should talk about the facts and not the rumors. Lucas had the outstanding and amazing time with Liverpool and hence he thinks for him. Former Tottenham Hotspur star Jermaine Jenas believes Tottenham Hotspur may have to part ways with one of their leading players for the betterment of the team. Speaking on Sky Sports, Jenas urged Spurs to consider the departure of Eriksen in the near future, given the transfer funds recouped could enhance their prospects of strengthening the squad further. 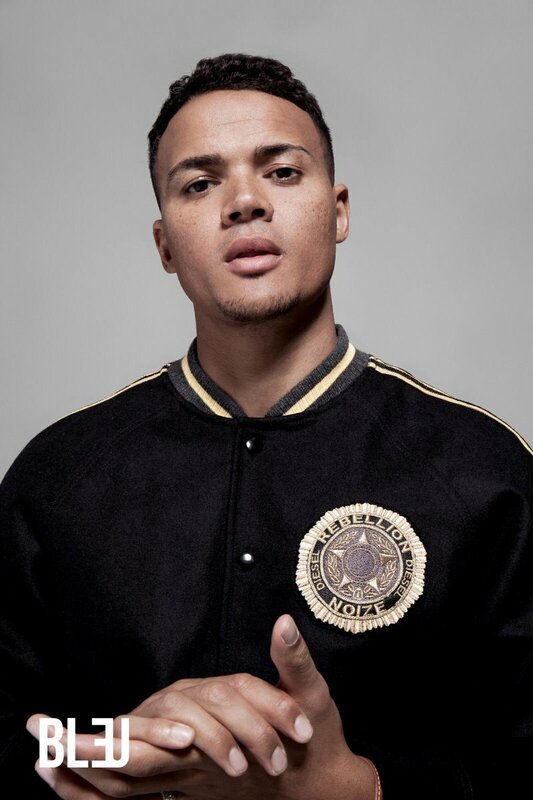 Speaking after Spurs’ FA Cup defeat to Crystal Palace, Jenas highlighted that the north London side should follow the transfer policy adapted by Liverpool last winter whereby they sanctioned the big-money sale of Philippe Coutinhobefore recruiting the likes of Alisson Becker, Fabinho, and Xherdan Shaqiri over the next six months. The Lazio supporters are not enjoying the club’s recent performances at all and are not shying away from expressing their displeasure. Some of the players in particular are being targeted by the supporters and one of them is Milinkovic Savic who has not been able to put on too many good performances till now in the on-going season. Savic’s performance in the last couple of seasons for Lazio was terrific which was the reason why quite a few interested parties had come knocking for him during the pre-season transfer window. AC Milan had put forward a very lucrative offer and the deal was close to be finalized, but in the end, Lazio decided to keep hold of the player and it is believed that the hierarchy did that on the insistence of the head coach Simone Inzaghi. Belgium international Divock Origi has expressed his delight after he made the match-winning contribution during the recent Merseyside derby against Everton. The Reds appeared on course to settle for a third-straight goalless game against the Toffees in the Premier League but they managed to find the breakthrough in the dying stages following a mistake from goalkeeper Jordan Pickford which Origi capitalised upon. 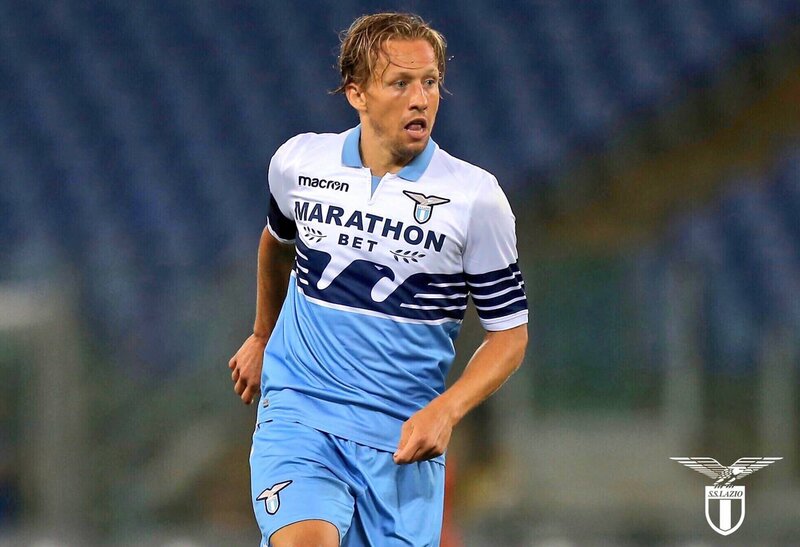 Brazilian midfielder Lucas Leiva has indicated that he does not have plans to step down from the game any sooner but refused to confirm whether Lazio would remain the final team of his playing career. The 31-year-old is currently in his second season with the Capital outfit after joining from Liverpool and he is supposedly not looking much into the future. Lazio president Claudio Lolito has stressed that the club had never put Sergej Milinkovic-Savic up for sale during the summer transfer window. The 23-year-old had been associated with both Chelsea and Manchester United following the summer World Cup but the transfer interest has since faded with Lazio deemed to have placed a £100m price tag on his head. Former Liverpool midfielder Lucas Leiva is unlikely to be reunited with his former teammates Steven Gerrard, who is the manager at Rangers. Immediately after taking over the Scottish club in the summer, Steven Gerrard has been actively trying to improve the squad by bringing in a number of former Liverpool stars, who he has played with during his time at the Merseyside club. Regarded as one of the finest midfielders of his generation,Gerrard did not seem to have a major struggle with regard to attract his former teammates to the Ibrox stadium. However, the stumbling block has come in the form of the transfer budget at Rangers. Lucas Leiva played for several campaigns with Gerrard and he is currently with Lazio. The midfielder made the switch to the Italian club last summer. After experiencing reasonable success at the Italian club, it was expected that Lucas will answer to the calls of Gerrard. However, the 31-year-old may not be moving to Scottish football after Rangers do not seem to have the budget to match Lucas’ wage demands. Gerrard has already made significant changes to the Rangers squad by bringing in no less than seven players. Former Reds like John Flanagan andOvieEjaria have also moved the capital club. Brazil international Lucas Leiva has admitted that it was the toughest decision of his life to part ways with Liverpool but he had to make the decision for the betterment of his professional career. Speaking to Four Four Two, the former Gremio graduate highlighted the passion from the Reds’ supporters towards him and cited he would always have affection towards the club despite his exit. 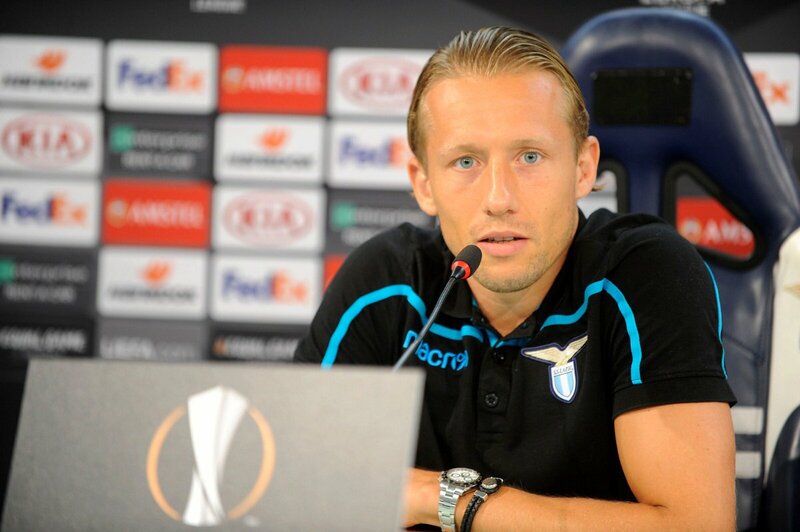 Brazil international Lucas Leiva has given a reflection on his first season with Lazio. The 31-year-old ended his ten-year association with Liverpool last summer in order to head to Rome and he has since transformed his game with an improved sense of attacking intent. Leiva only managed seven goals for Liverpool over the course of a ten-year career but with Lazio, he has already managed four goals in the space of just 12 months. Speaking to Liverpool’s official website, Leiva admitted that Klopp always encouraged him to push further up the field and he has now begun to take more risks without letting the team being exposed, he said: “I’ve been working on this. 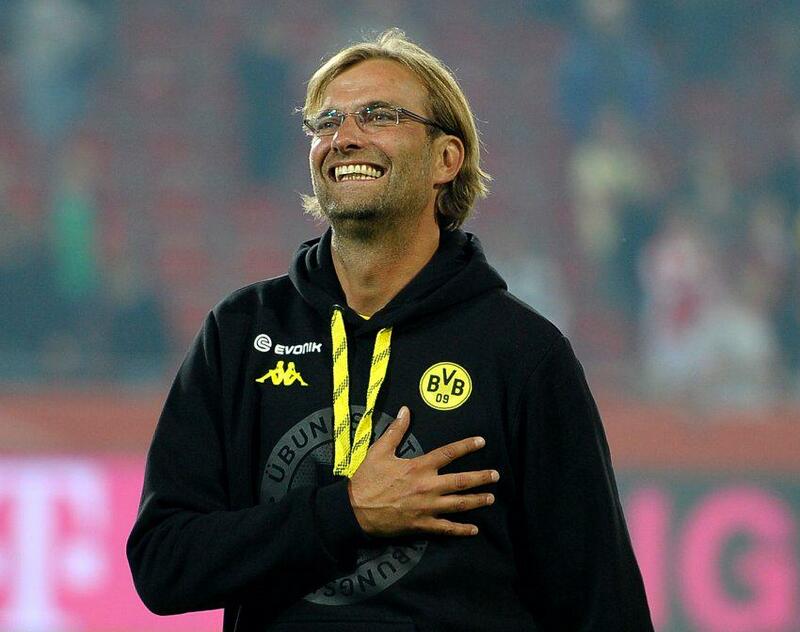 I remember Klopp as well, he said a few times to me I could score a few goals. But it was something in my head that was blocking me and I had a different perception.